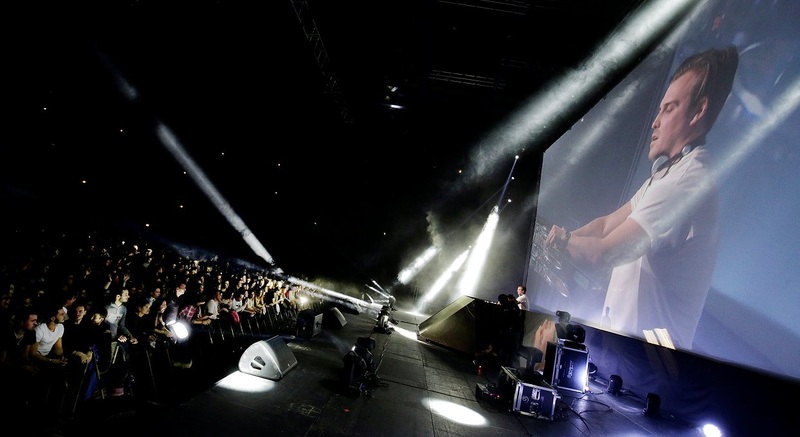 Launched in front of 5,000 people at the Palais Nikaia in November in co-production with Panéma, the Ice Dj Festival has taken its winter quarters for the opening weekend of Isola 2000. After a successful start of the season, the second edition of the Ice DJ Festival will return on Saturday the 21st of January, the 25th of February and the 1st of April. Kungs will perform as the much-anticipated closing act. 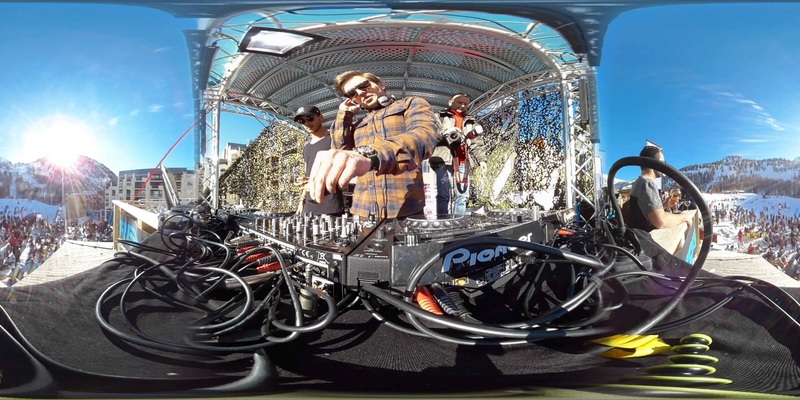 The second edition of the Ice DJ Festival began much earlier this year, with music and skiing at the Nikaia Palace. It was the official launch to a promising Winter season, with dates scheduled on the summit of Isola 2000. This year will use the same format as last year, which was having big headliners like Assad, Feder and Synapson. “We wanted to continue to have quality while developing the event,” he continues. From the first date, at the opening of the season at Isola 2000, the idea was to bring in “very good local DJs”. DJ Mike Panama, DJ Ergo and DJ Mr Genet have offered, throughout the day, to play on the electro sound station. Which is on a snow bank on the summit of the Pelevos! 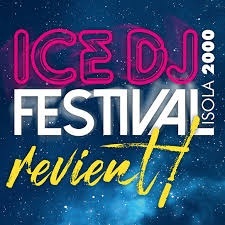 On Saturday the 21st of January, the Ice DJ Festival organized by Nice-Matin (in partnership with Isola 2000, Palais Nikaia, Mercantour and Ipanema stations) will be back on the Isola 2000 snow bank with a new session “DJS New generation” with the same format as the first edition. 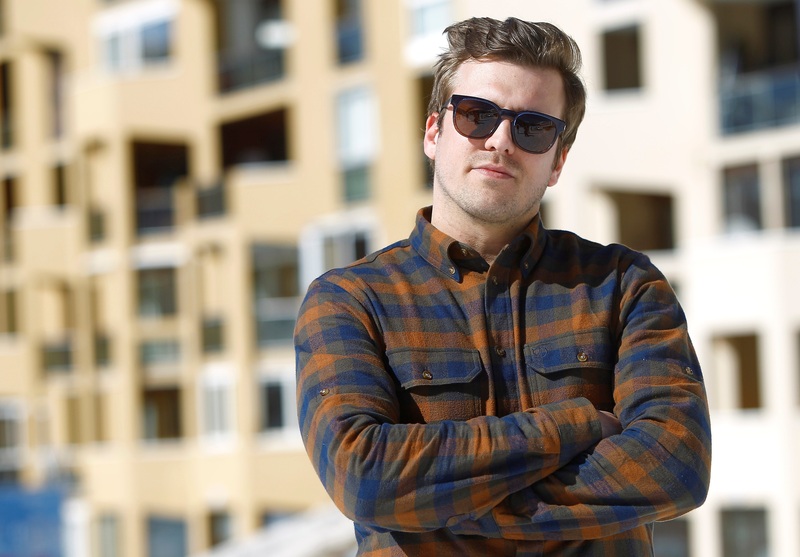 “The idea is to animate the resort between noon and 2 pm and during the post-ski by working hand in hand with different establishments,” he said. Music will continue until the end of the night at the ‘Hunter’ and at the ‘Crocodile’. A formula that seems appreciated by professional DJs who must love leaving the typical club setting to mix on the snow at unusual hours.